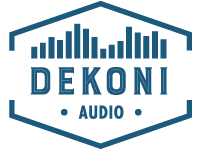 Dekoni Audio and Earpadz are here to make your headphone experience more comfortable, inspirational, and with better sound isolation than the competition so you can focus on what really matters. Your beats, your music, your life. 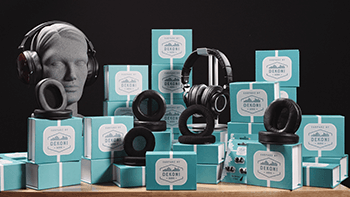 From basic replacement pads to make your old headphones like new again to our Platinum edition pads, utilizing the latest in memory foam technology and the most comfortable leather in the world, Dekoni Audio and Earpadz are bringing your listening experience to a higher level.